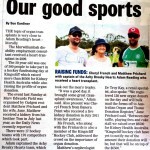 On Thursday’s at 6.00pm at the Cudgen Leagues Club the Kingscliff Hockey Club holds raffles. There are 21 meat trays raffled! So come along and support your club and if you’re lucky you might take home a meat tray. 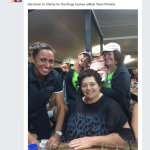 These raffles are held to help the Kingscliff Hockey Club financially and assistance is greatly appreciated. 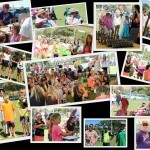 Sunday the 15th of September was a perfect sunny day for the Kingscliff Juniors Presentation Day. 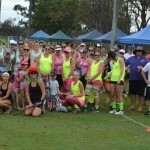 Well done Kingscliff Hockey Club. 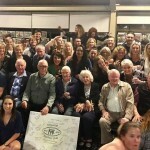 A fun day was had by all as well as being a successful fundraising event.